Amy is TCP Group’s legal counsel. She is responsible for managing TCP Group’s legal affairs including supervision and coordination of external counsel. 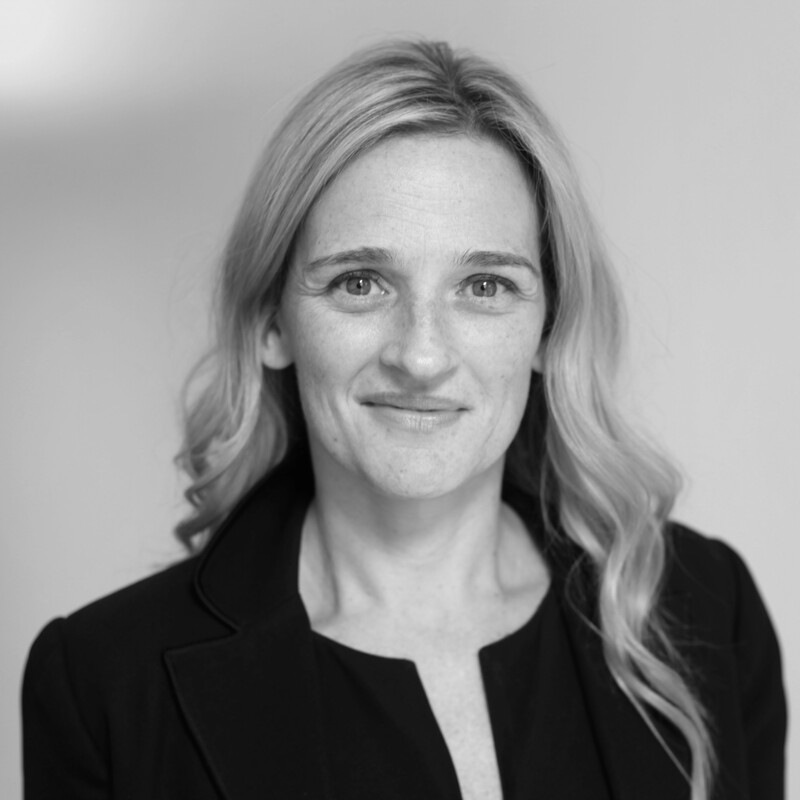 Prior to joining TCP in September 2009, Amy worked at Olswang LLP where she specialized on a range of private equity transactions acting for institutional investors, entrepreneurs and management buy-out teams. Before that, she worked as a corporate lawyer at two top-flight Canadian law firms. She is a solicitor of the Supreme Court of England and Wales and has also been admitted as a member of the Law Society of Upper Canada. She holds a Bachelor of Laws degree from the University of Western Ontario and a Bachelor of Arts (Hons) degree in history from the University of Guelph.